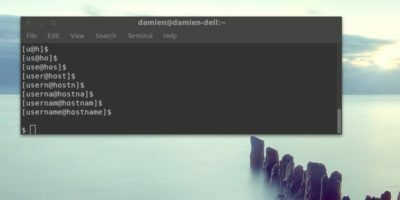 The terminal prompt in Linux shows your username and hostname by default. This will show you how to remove your username and make changes to the prompt. There are a number of hidden files tucked away in your Linux’s home directory. One of them is .bashrc up near the top of your hidden files. 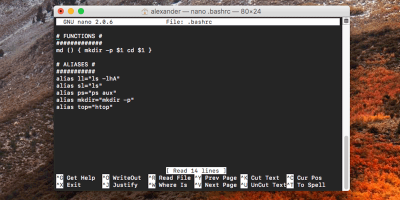 What is bashrc, and why is editing bashrc useful? Let’s find out.